Nothing’s worse than paying too much. 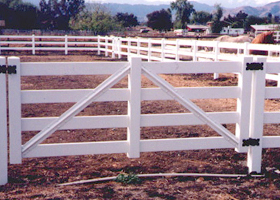 At Vinyl Fence Wholesaler we do everything in our power to make sure you get the lowest price possible when shopping for affordable vinyl fence and railing products online. 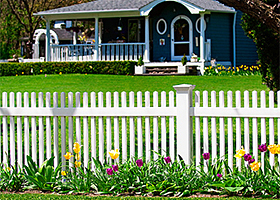 If you see a lower price for the same fence panel or railing we want to know about it. By bringing this to our attention, you can see our Price Match Guarantee in action! We will meet or beat any of our online competitor’s price for the same product. Our pledge to you is the lowest price available online without sacrificing the quality and service you have come to expect from any company you do business with.